Still alive over here in Wannabe Wino land. Though clearly it’s been a while. 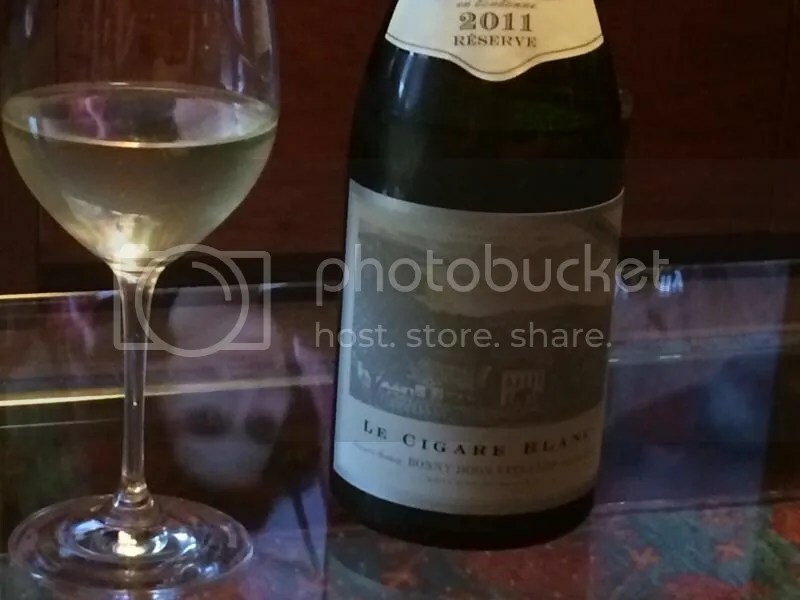 Sleep deprivation and an infant really cuts into my blogging (and wine tasting time). So I’ll pop in today to introduce you to a new grape from a wine from a new to me wine region. 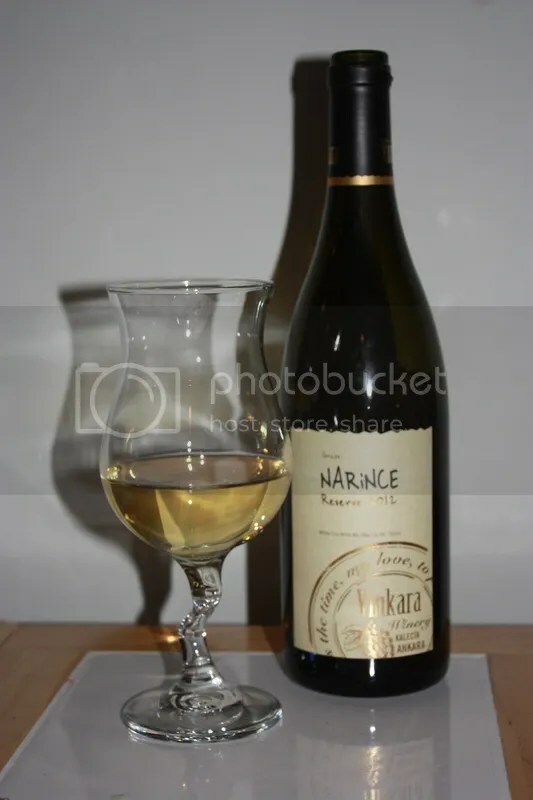 I got the chance to taste the 2012 Vinkara Winery Narince Reserve. Narince is a native grape to Turkey where this wine is made. Grab this one to add a check mark to your Century Club application! 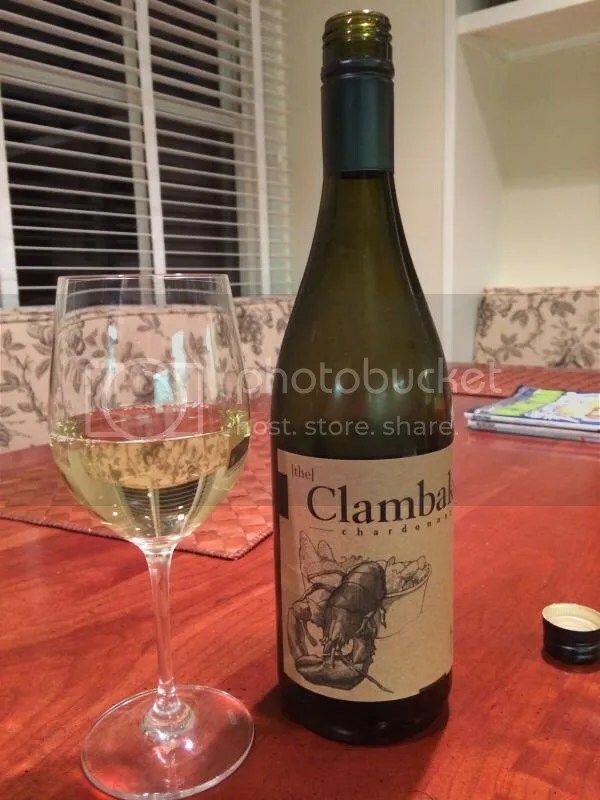 (If you’re here in the DC area, there are several local wine stores where you find this, including MacArthur Beverages and in June, Cleveland Park Wine and Spirits.) The wine has a real cork and clocks in at 13.5% alcohol by volume. 1.) 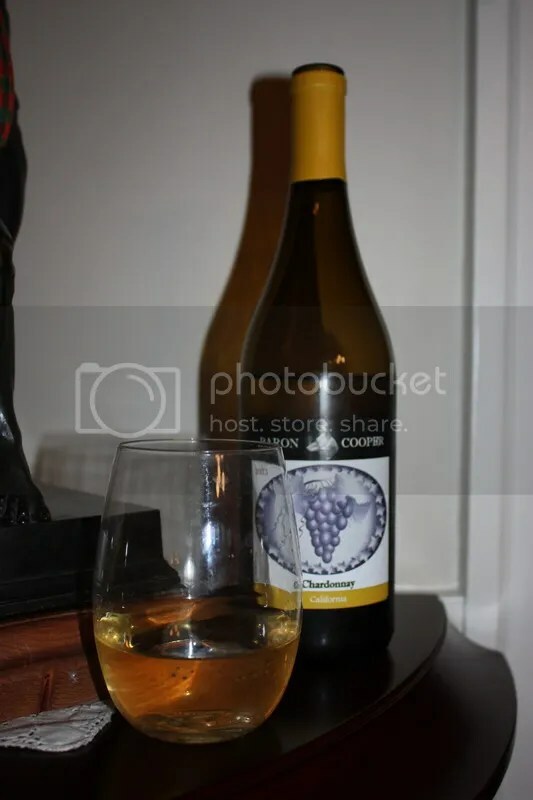 It sort of smells like a chardonnay. 2.) 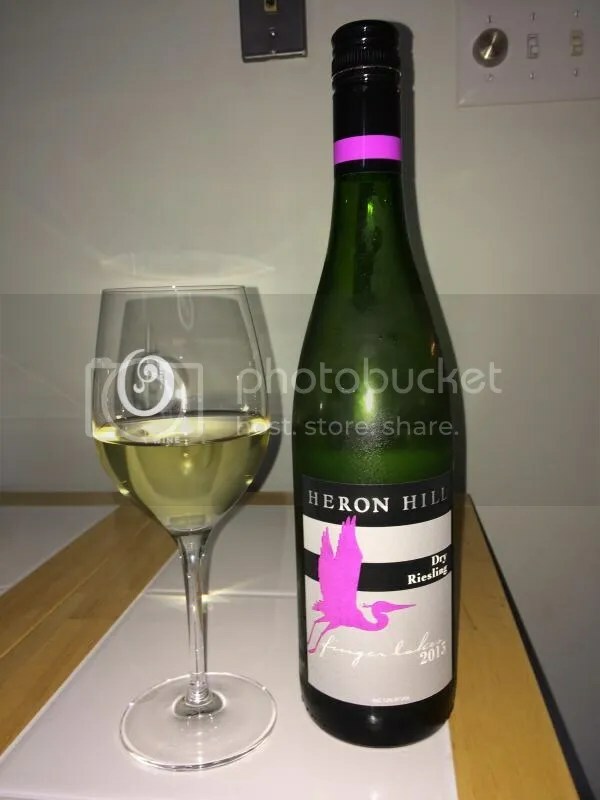 Continuing to try to relate this to more familiar wines, it tastes and feels a little like a viognier on the palate, particularly on the finish where it is a bit viscous. 3.) The winery produces a regular and a reserve Narince. 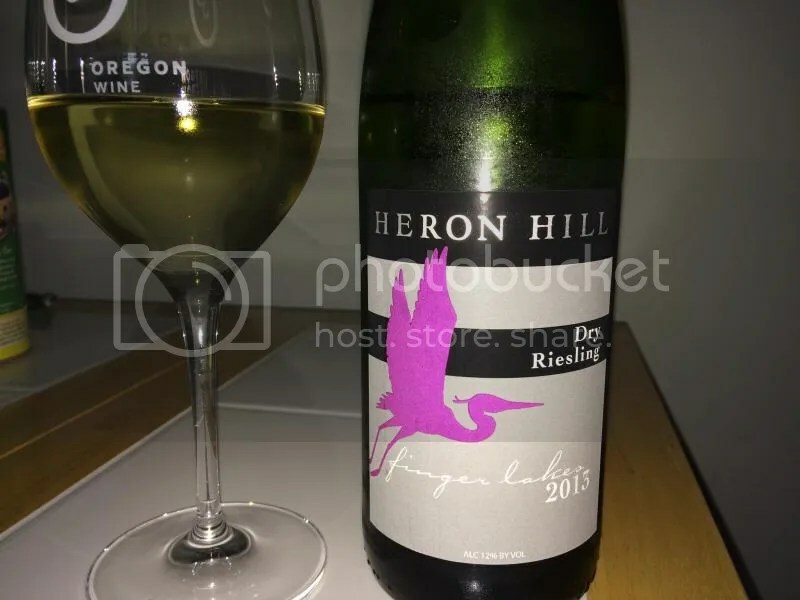 I tasted the regular at a lunch and it’s a great spring wine and an easy on the purse price at around $16. 4.) Grab the whole line of wines from Vinkara and add several native Turkey grapes to your list of wines tried. 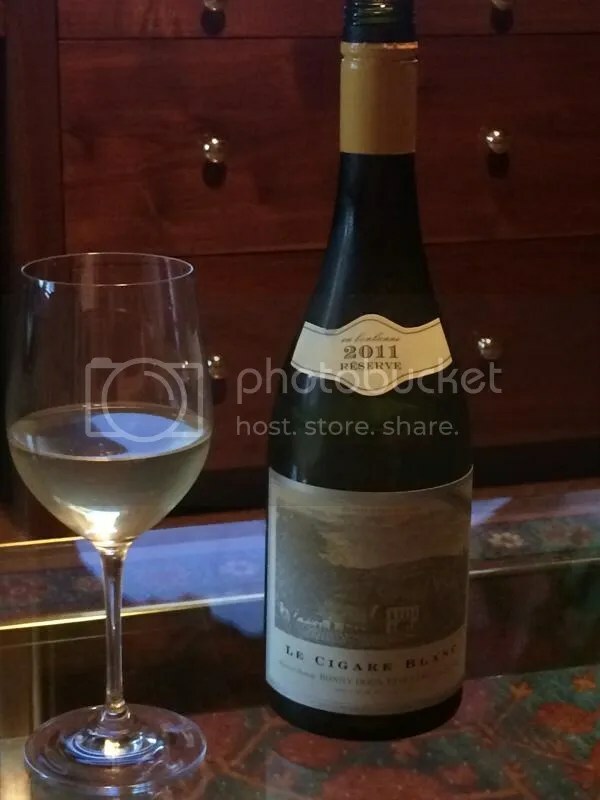 On the nose I found lemon, apple, slight vanilla and a tropical note. In the mouth I got lemon, pear, and apricot. It had good acidity through the mid palate and was viscous on the finish. *Disclaimer: I received this wine as a sample from the PR folks associated with Rueda. Even though our weather has continued to be fairly terrible, I’m pretending it’s spring and being drawn heavily to the white wines. 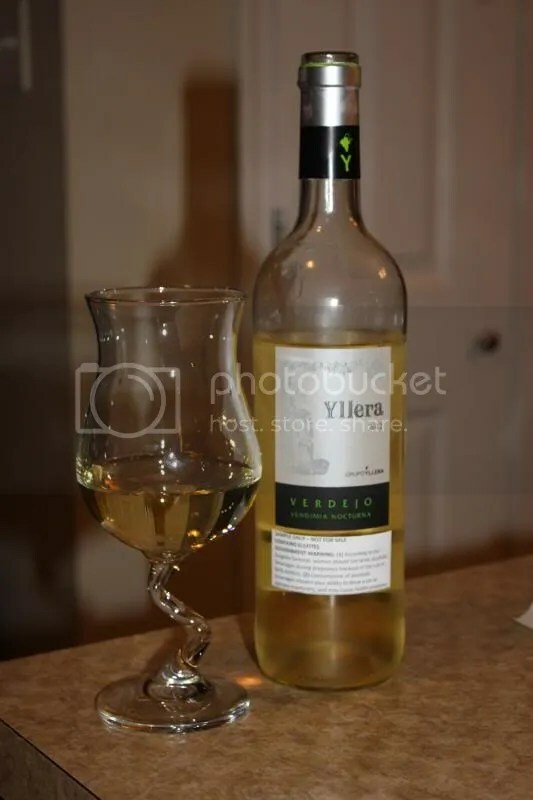 I went digging in the basement and came back out with the 2012 Yllera Verdejo. I’m a Verdejo fan as an alternate white wine. I generally find it refreshing and tasty. The Yllera retails for around $14 and has a real cork closure. The bottle got recycled before I could write down the alcohol content. 1.) I was almost expecting this wine to be on the sweeter side based on the nose. 2.) Pass me a glass to enjoy in the sun on the porch please. 3.) I’d serve this with grilled trout. 4.) The Yllera would be an easy summer crowd pleaser at the price point of $14. On the nose I got lemon grass, tangerine, melon, flowers, and an overall sweet aroma. In the mouth I found oranges, lime, and melon. The wine was surprisingly tart to me based on the sweet nose. Overall I found it quite citrusy and refreshing.